There also is a personal CWI information page. See the list of publications. Member of the Management Team of CWI (the national research center for mathematics and computer science in the Netherlands). Senior researcher at CWI ; research group Intelligent and Autonomous Systems . Full professor at Delft University of Technology, at the Department of Electrical Sustainable Energy , for one day a week (tenured). Ph.D. degree in Computer Science from Utrecht University. Princeton University; Utrecht University; Leiden University, and Eindhoven University of Technology. KNAW Fellowship (Royal Netherlands Academy of Arts and Sciences). Co-chair of the Energy Division of the research and innovation program on data: Commit2Data. Chair of the program supervisory committee Uncertainty Reduction in Smart Energy Systems (URSES) of NWO. Chair of the program supervisory committee Energy System Integration (ESI) of NWO. Member of the program supervisory committee Smart Energy Systems (SES) of NWO. Member of the Program Advisory Committee (PMJ) of the Scientific Research and Documentation Centre (WODC) of the Dutch Ministry of Security and Justice. 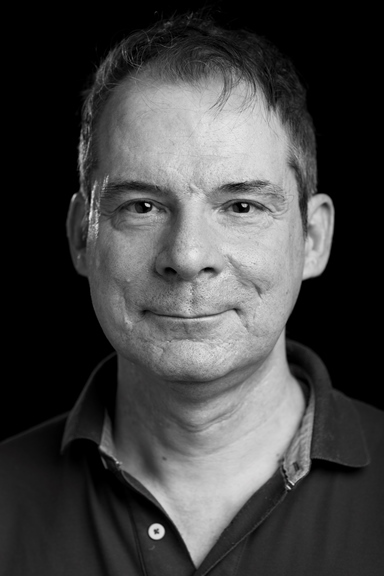 Former Chair of the BNVKI (Belgium-Netherlands Association for Artificial Intelligence).